Drs. Doan and Cail offer aesthetic and cosmetic reconstructive dentistry to the residents of the West Coast of Florida. 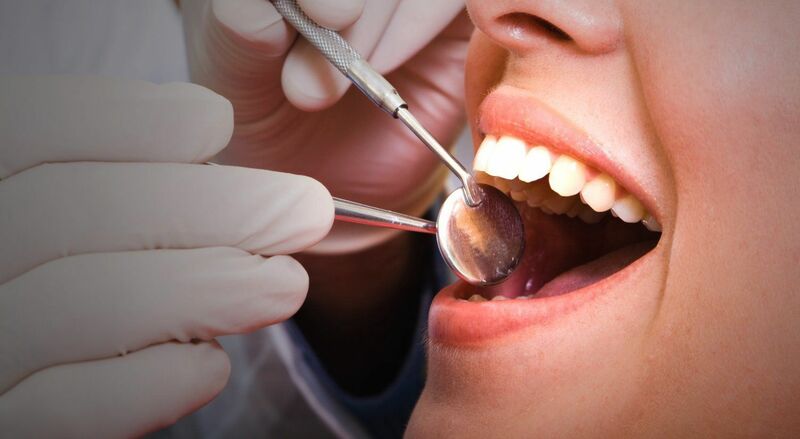 Our well-trained staff can help you answer any questions that you may have about cosmetic and reconstructive dentistry. 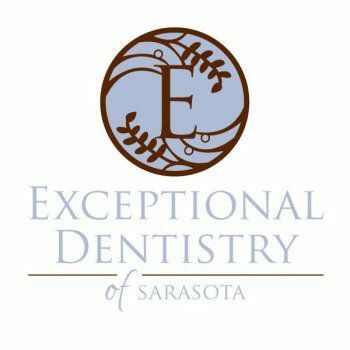 If you would like to learn more on how we can help you in fulfilling your dental needs, please contact us!